He’s absolutely right about the modern approach to MMORPG gaming on PC. Compared to the original experience, what we enjoy today is adulterated, fractured, incomplete. This was said in response to Pete’s post on the topic of finding a happy balance between computer and console gaming. How he is able to achieve a better degree of immersion on console by power of the fact that there isn’t the same ready access to a second monitor, filled with social media ticking by, ready at a moment’s notice to be flicked through. I know what Pete is talking about, as I’m exactly the same. My second monitor will have some mix of Discord, Twitter and general browsing pages up. Sometimes even a TV show. 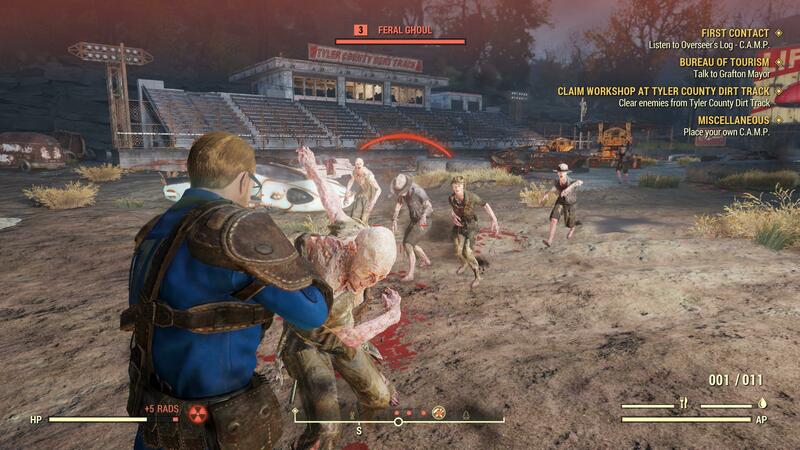 I find these ‘distractions’ to be a welcome part of the PC gaming experience, though. 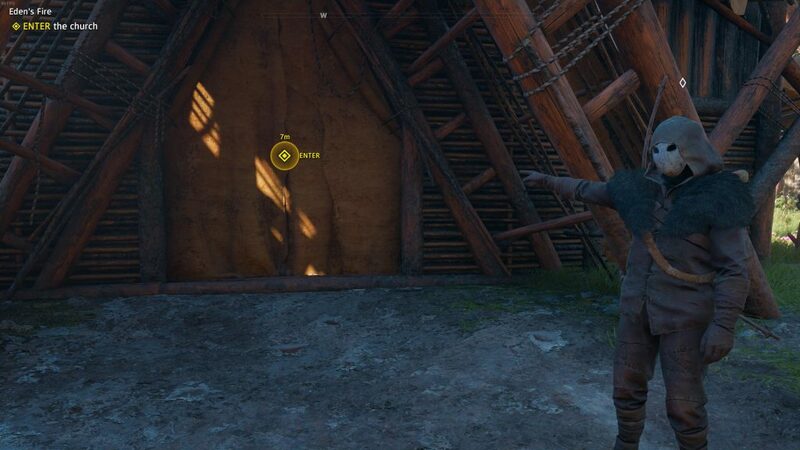 So I don’t find this breaking of immersion as problematic. But it did start my mind down another track entirely. 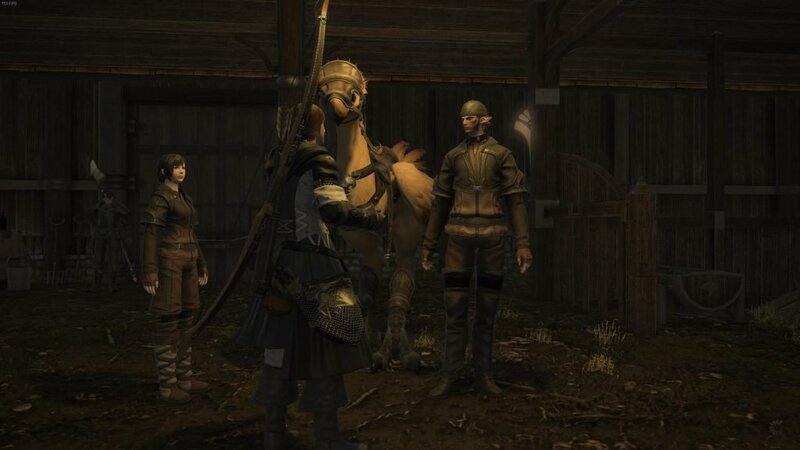 I’ve talked about changes in social interaction before, but then I was tackling a perceived shift in my priorities and loss of even openness to forming relationships in MMOs or games fullstop. I attributed this in part to the shifting nature of the games themselves, without much of a look at the external factors. And to clarify, in this context perhaps actually I less mean ‘Social Media’ as it is understood today and more mean a lack of any ubiquitous communication platform upon which you could aggregate your social contacts. Certainly in my experience, this meant that the relationships you formed — even the close ones — remained exclusively in the confines of the MMO itself, for me this being Asheron’s Call. There didn’t seem to be any real extension of communication to email, or any of the Instant Messenger clients which were starting to pop up in that era. I looked it up to confirm when writing my comment on Bhagpuss’ post, ICQ came out in November ’96 — so even if not by ’98 when I started into the beta of Asheron’s Call, then certainly by the release late ’99 or shortly after I would have been using it. So WHY Did I Not Save Those Connections? I struggle with this question, looking back on things with hindsight. There were friends made, relationships established, that at the time meant a great deal to me. I would now give a great deal to have a do-over in which I didn’t let those contacts slide. But I don’t recall ever making the effort to ensure the communication could exist standalone from Asheron’s Call itself. One theory I have is, as I alluded to above, a lack of a ubiquitous platform on which to actually achieve this. I was using ICQ, but this was not common place. Instant Messenger had not taken off as a mainstream concept yet. Then when it later did, there was AIM, ICQ, MSN and any number of others. Another is that I was simply young and foolish. 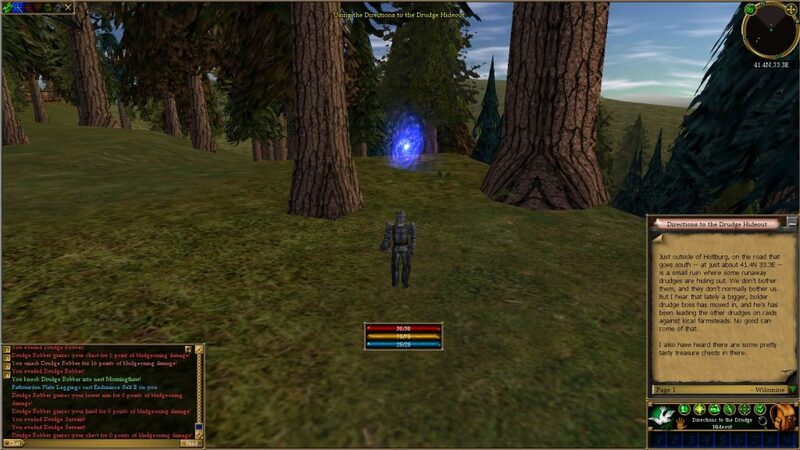 I was 16 in ’99 when Asheron’s Call entered Retail. I very likely didn’t even give any thought to the possibility of a need to secure channels of communication outside of the game. Asheron’s Call was forever. For me. For you. For everyone. But some people did drift from the game. People could pass first to days without being /seen, to weeks, to months. There was no Facebook, so those remaining could only speculate on what might have occurred. Sometimes I was the one who would take days, weeks or even months away. Especially after the transition from Beta to Retail where I had two groups of my friends split and make different decisions on server to play on. My core group decided on Darktide (the PvP server) whereas quite a number of my other friends were going to stay on a PvE server. I had good intentions of splitting my playtime, but ultimately Darktide won out and my visitation on Morningthaw became more and more sporadic, with less and less of my friend’s list around each time. Some of those losses are actively painful, and I wonder whether that might also have been at least a tiny contributing factor to my stance on social interaction in MMOs today? In any case — I am curious, for anyone else who might’ve played back during the EQ / AC / UO era of MMOs, was this your experience too? Or did you make more of an effort to secure communication channels separate from the games? Or was this simply not a concern? Now in a glorious 6:40 ‘extended’ cut, linked for your pleasure. Far Cry 5: New Dawn — Not a game I thought I’d own any time soon. 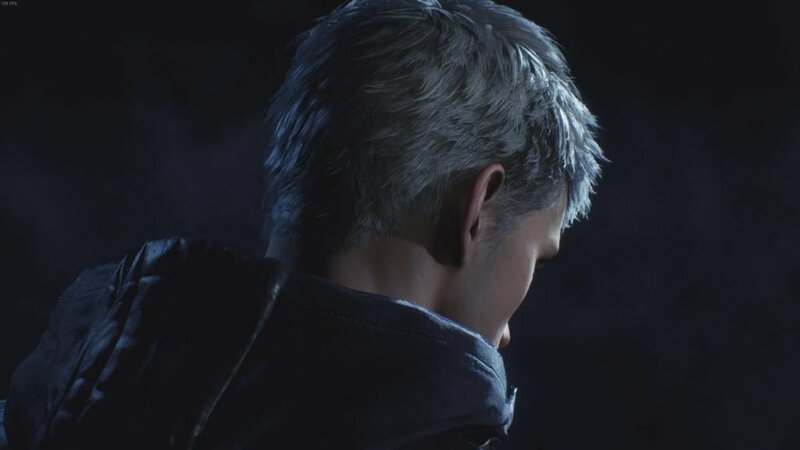 Last month I outlined some of the coming games of interest, there was one I missed off that list simply because I hadn’t kept a close eye on when it was coming. 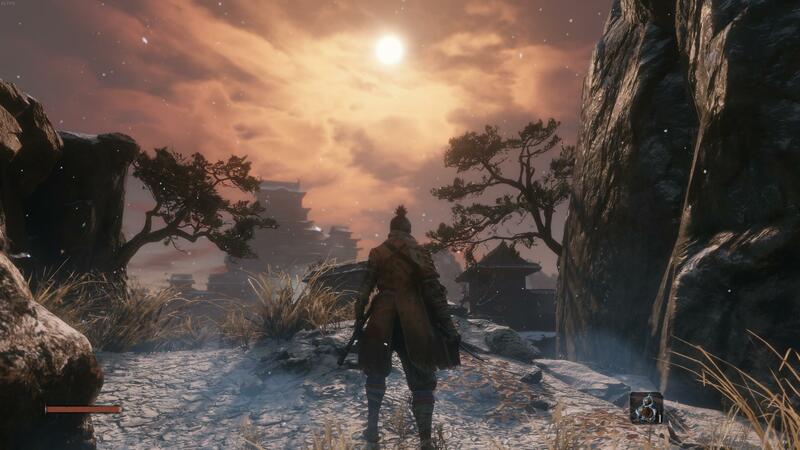 Sekiro: Shadows Die Twice — There isn’t any world in which I didn’t pick this one up. It was this one! Sekiro. Ironically, it is also the least played of my recent acquisitions! Those other ones..? OK, those ones were straight up impulse purchases. 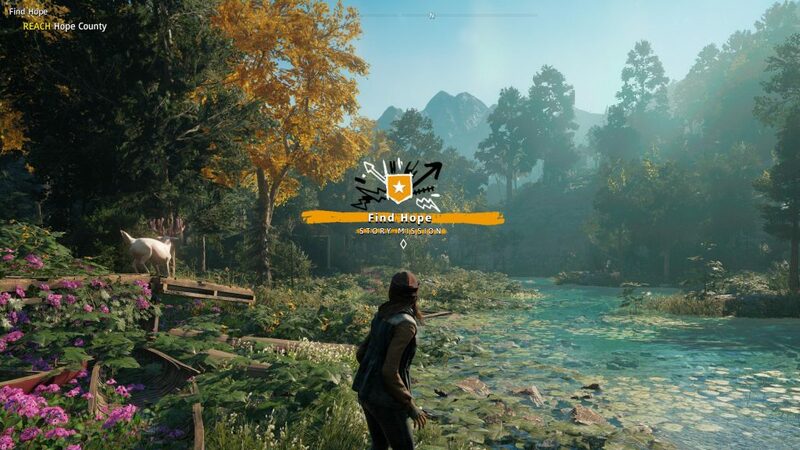 Far Cry 5 and Far Cry 5: New Dawn are two titles I hadn’t imagined picking up any time soon… But then a Ubisoft 50% sale weekend came along… A friend was feeling in the same boat as me re: Division 2 and wanting to not invest too much time when meaningful progression wasn’t possible. One thing sort of led to another, and here we are. Far Cry 5 we’re playing exclusively in co-op, New Dawn in single-player mode when the other isn’t available. New Dawn is a direct story sequel to Far Cry 5, but playing both together has still been working out quite well. Like one of those movies that tell the past and present story alongside each other. 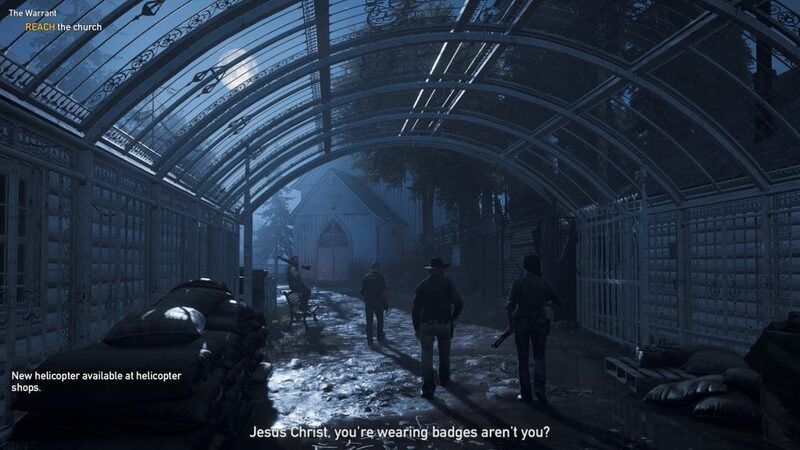 Far Cry 5: New Dawn — The church has quite a different aesthetic now from the ‘Old World’ days of Far Cry 5. There are some differences between the two titles which thematically, at least, fit. 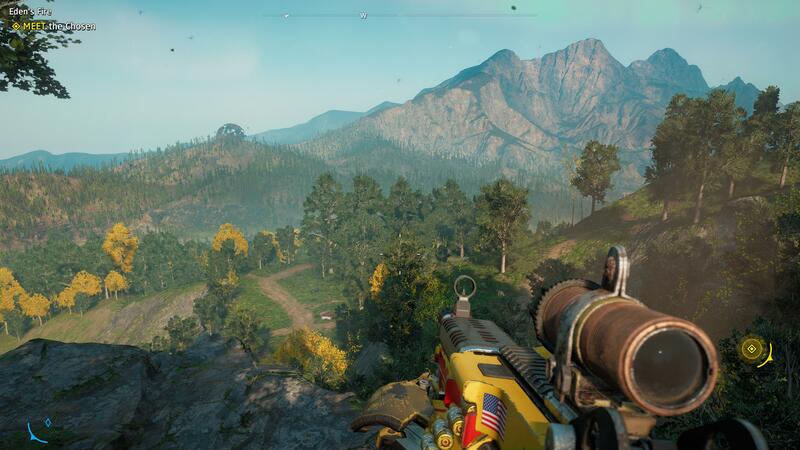 Far Cry 5 you’re purchasing your weapons and have access to quite a wide array of customisation options. Scopes, silencers, the whole nine yards. New Dawn by comparison has you scavenging for the materials needed to put together even the most rudimentary of weapons. I have nothing against the crafting mechanic itself, but the limited customisation options is certainly a bit of a downer. I fear that this one might be one that I grab with the best of intentions and then never actually manage to fit it into my play schedule. I’ve not really touched it yet other than the intro-mission. I loved Devil May Cry 4 though, which came out some 11 years ago now. I devoured this game, finishing it over the course of a weekend even though I’d not played any of the previous entries. If I recall correctly, DMC4 was the first in the series to get a PC release at launch rather than a later port of dubious quality. We’ll see how it goes. 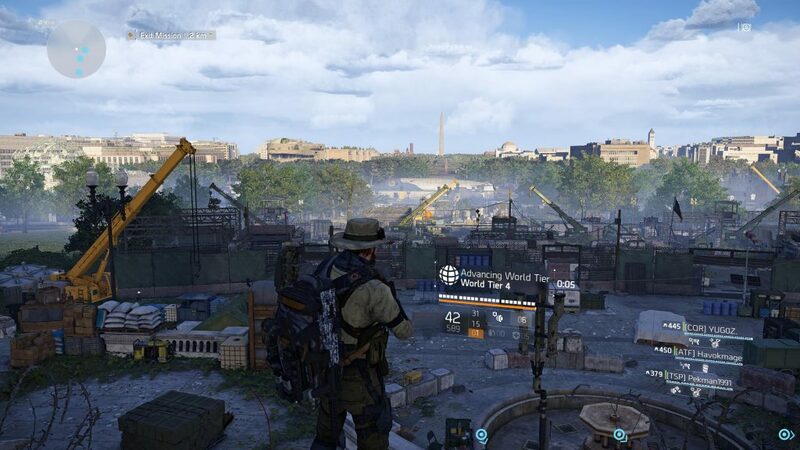 The Division 2 will kick into high-gear again next week, at least for a little bit. Variety might have to wait! I’m not 100% sure of the actual time, so it might be Saturday 6th April for New Zealand / Aussie. I don’t mean ‘done’ in a bad way, though! I’ve reached the end-game! Not just level 30, but also World Tier 4 is unlocked. There was a mad rush to keep up with friends and clan-mates, to not fall behind. 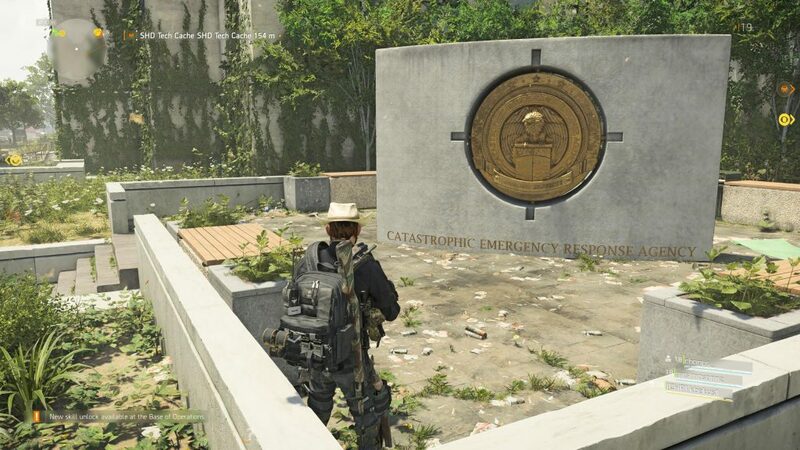 This meant when I had a free moment to play anything, it was The Division 2. 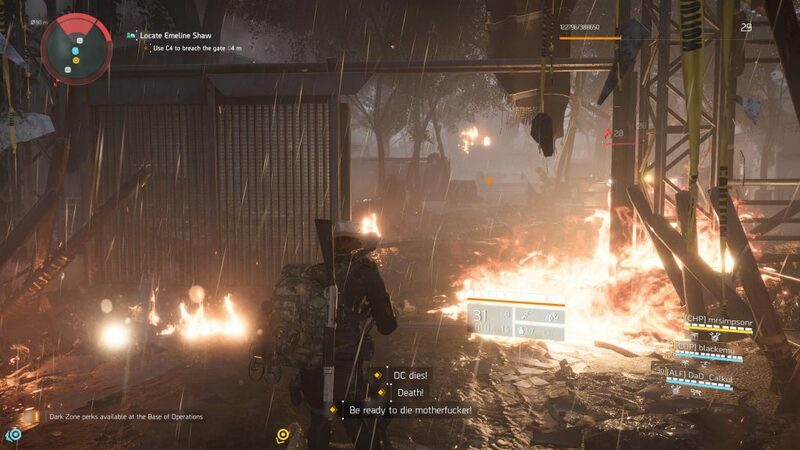 I posted a little while ago about learning to love the journey — but the structure of The Division 2 made this quite difficult for me. 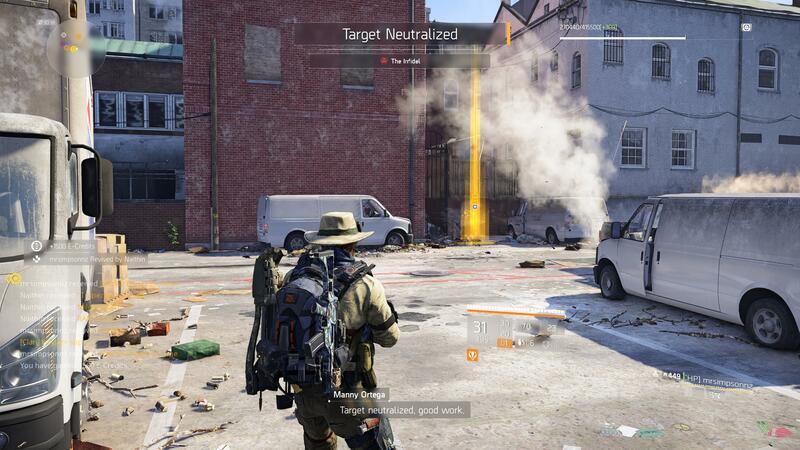 If you’re not aware, The Division 2 has gear stratification in terms of your World Tier progression. 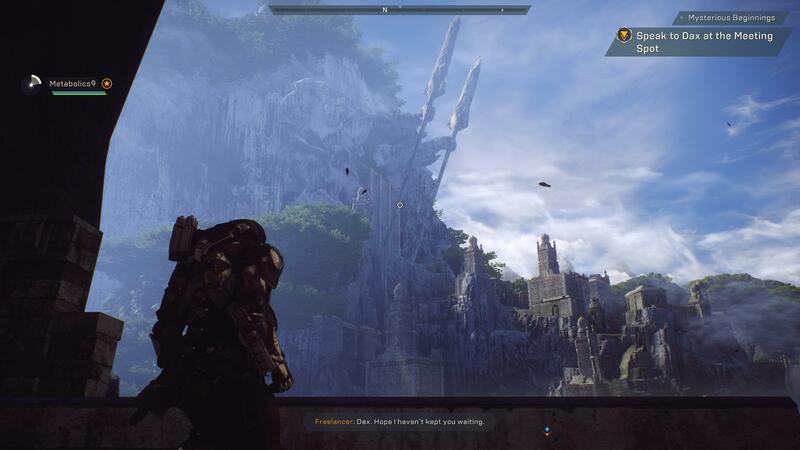 This is not a difficulty setting you change as in Anthem’s Grand Master or Diablo 3’s Torment difficulties. Rather it is a linear progression. 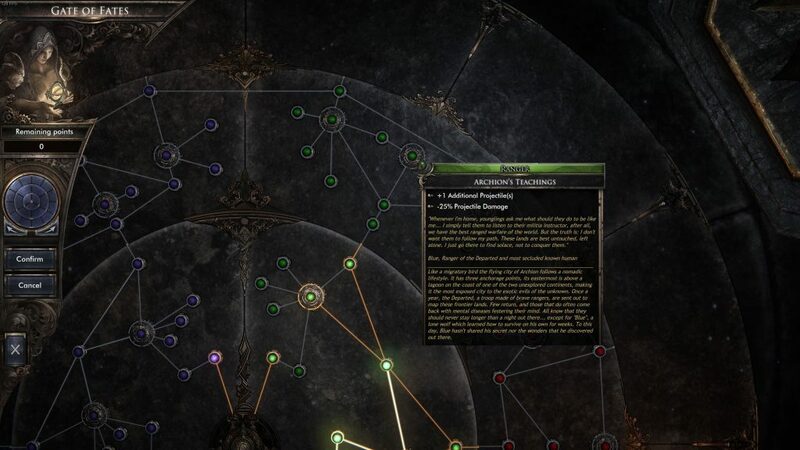 You complete the story (including the 3 Strongholds), you progress to World Tier 1. You gear up a little, complete two invaded missions (same locales as story missions, but with a different faction, different purpose, etc) and then the nearby invaded stronghold. You progress to World Tier 2. You do this again for World Tier 3, and again for World Tier 4. Everything up until that point is eminently disposable. You might have some stats or sets or other aspects you prefer when the option is available, but there is ‘no point’ in trying for anything resembling a build, or playing anything other than the bare minimum to progress through the earlier tiers. I get the most enjoyment out of the Looter-Shooter genre when I’m progressing. This comes to a screeching halt if you stick around any longer than is necessary in a given tier. I recognise that I have a limited attention-span for any given game. Reaching 100+ hours for any title in one ‘stint’ is a rarity for me. I feel like I would be wasting this limited resource, my interest in the game, playing around in the lower tiers. Far Cry 5: Revisiting in co-op with a friend. 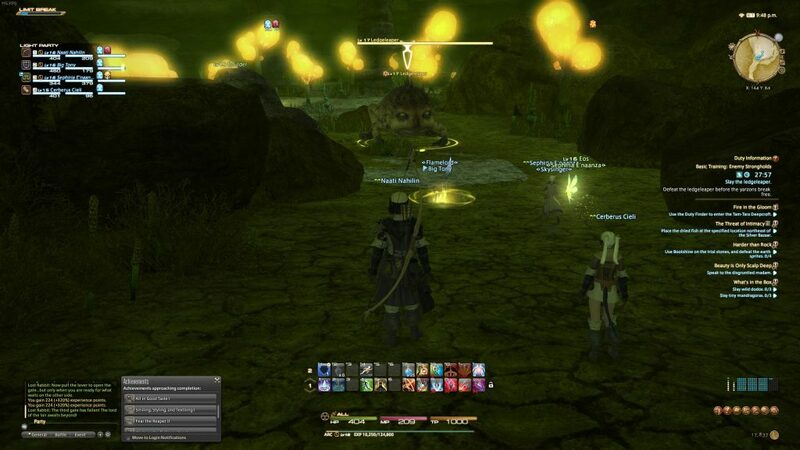 Final Fantasy XIV: Yay! I was still very excited for this when Div 2 hit, so has been great going back again, even if just a bit so far.